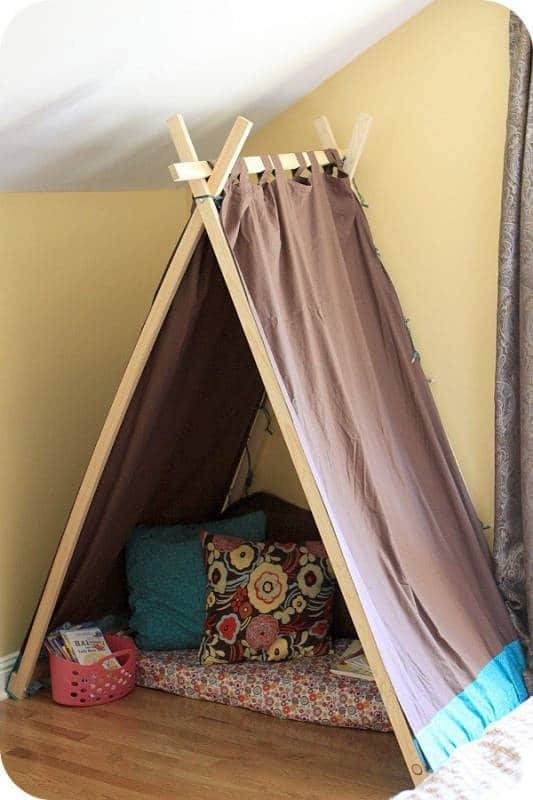 Keeping your kids entertained all summer long can be a daunting task. 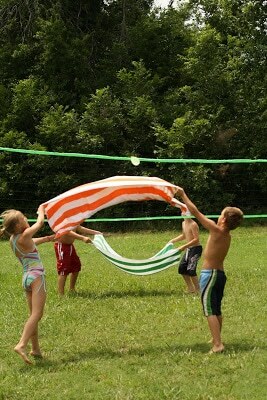 That’s why our camp directors at Fitness by the Sea have compiled this useful guide of 101 summer activities for kids. Rest assured, you don’t have to be at our Santa Monica kids camp or the Pacific Palisades to have a blast with these activities. 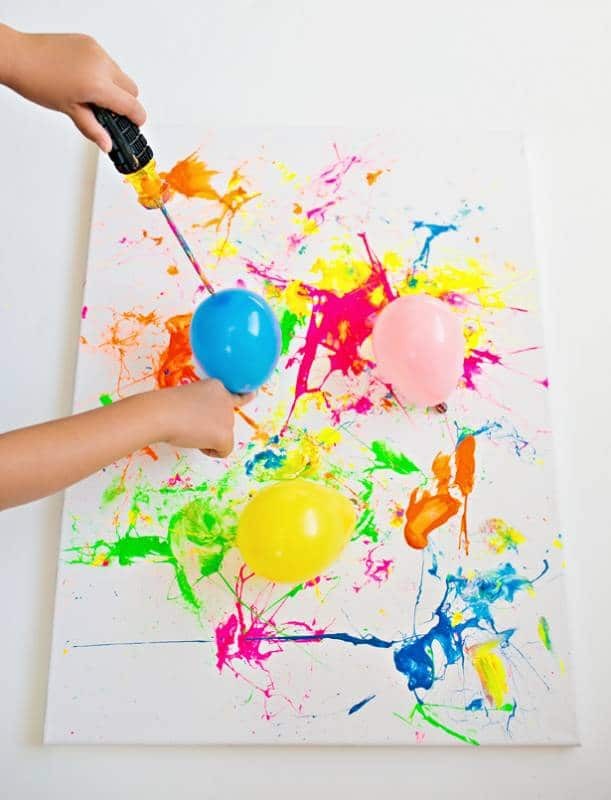 These games, crafts, and projects are for kids everywhere! Attention Parents: Located in Los Angeles, CA but can’t keep your child at home during the summer because of work? Find out more about our Los Angeles summer camp opportunities! Without further ado, here’s our hand-picked list of summer activities for kids. 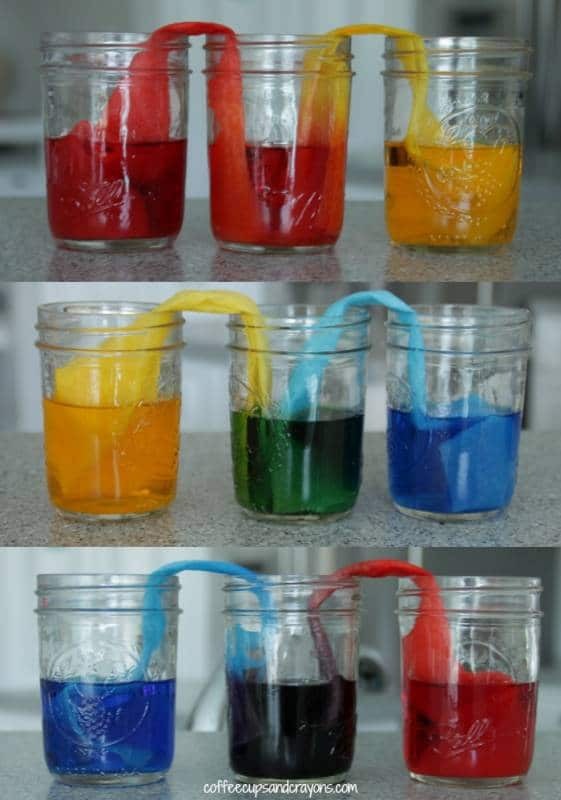 Have Some (Educational) Fun With Science Projects! These educational activities for kids will allow your child to have a blast while learning some awesome new things! Nature can be full of activities for kids. 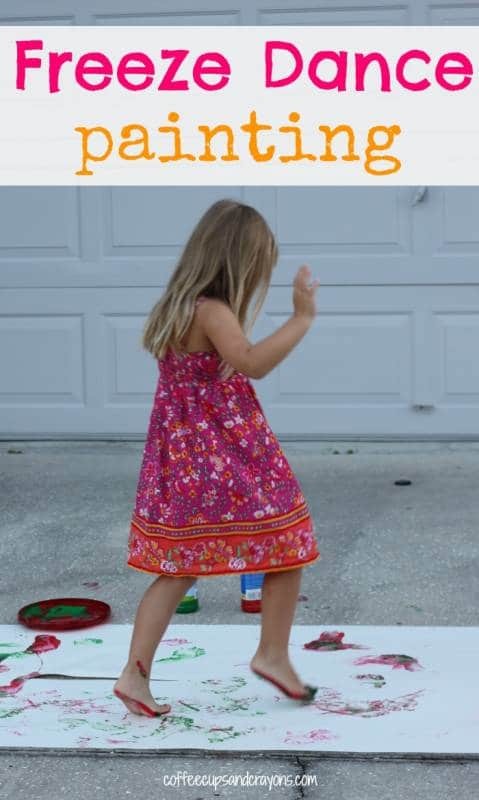 These activities are low cost and allow your child to explore outside! 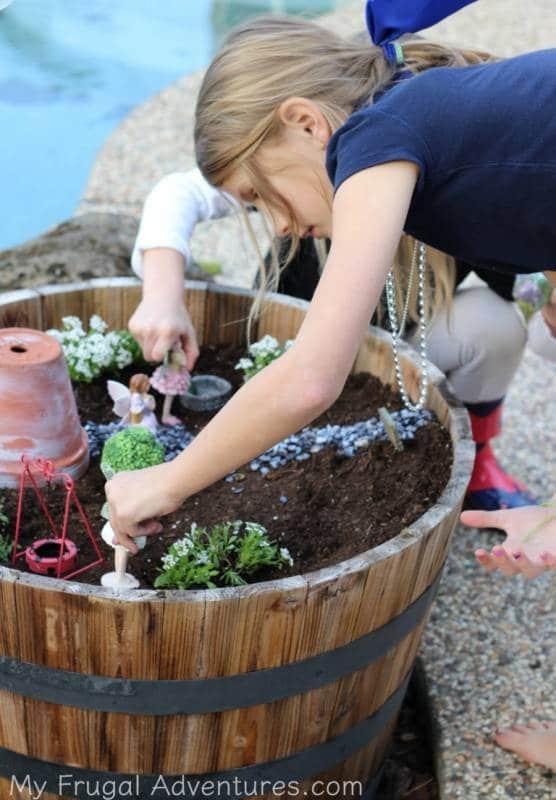 Keep your kids entertained for hours with a fun and educational outdoor scavenger hunt! Check out this free printable with ideas to help them explore and discover the world around them. 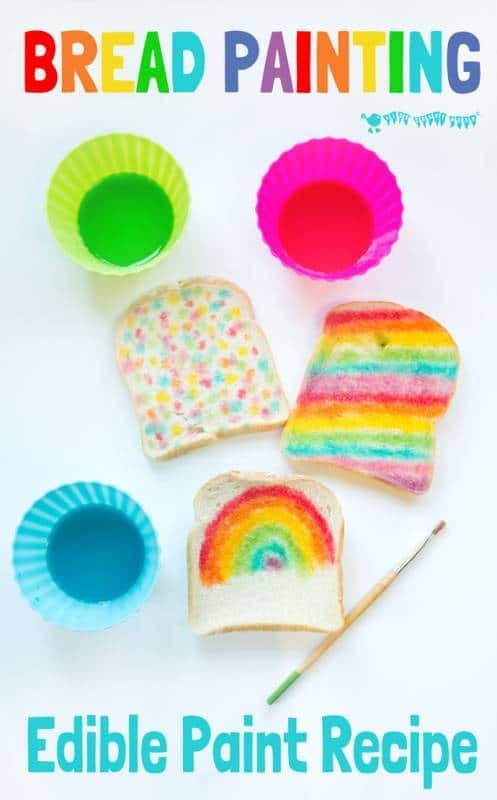 Everything is more fun when you add water! Make sure you have your bathing suit on, because these activities for kids are bound to get you wet! 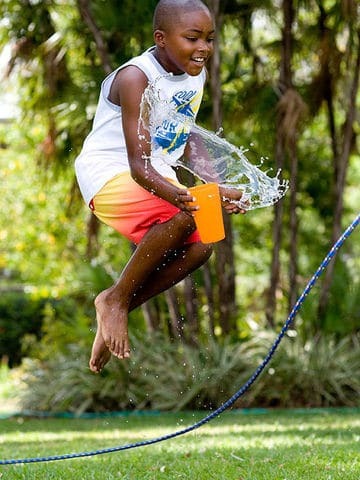 Water jump rope is a super easy way to keep your kids entertained on a hot day! 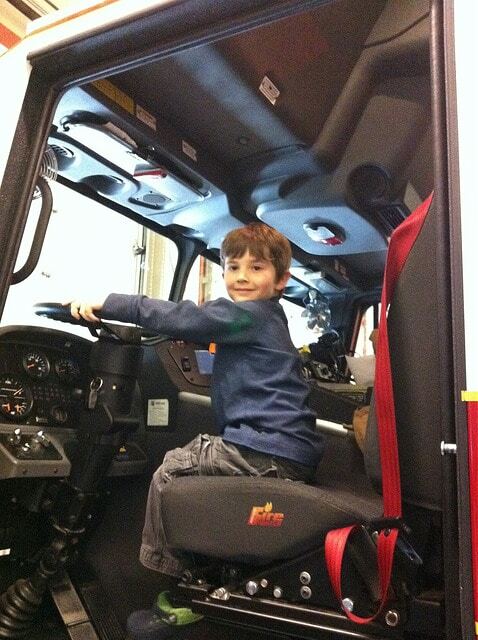 There’s fun to be had even on rainy days. 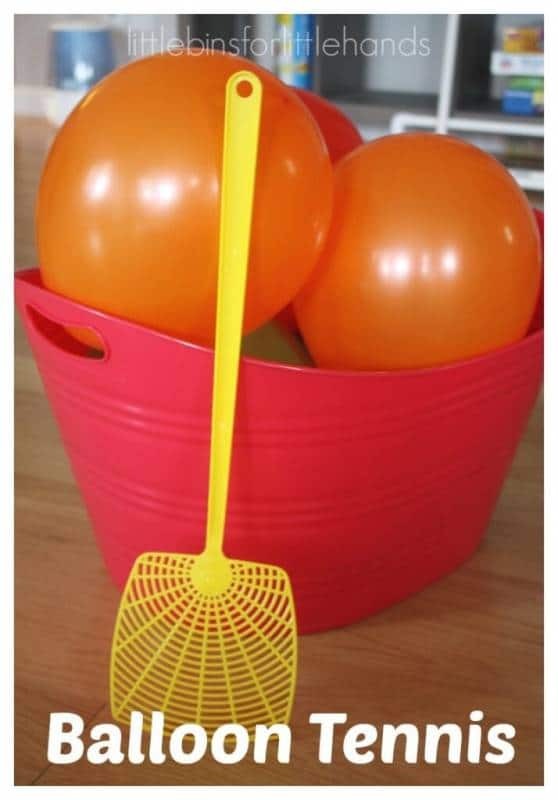 Check out these cool activities that will help keep your kids entertained while inside. Explore Fine Arts with Dance, Theater, Music, & Song! This is a great way to teach your kids about where the things they use come from! It is a great educational opportunity to open their eyes to the world around them. Visiting a local farm to pick berries, corn, or tomatoes is a wonderful way to teach your children about where their food comes from. Contact your local post office to see if they offer free tours! Your kids will love learning about how the mail delivery system works. Research the museums in your area to find out which ones offer free admissions! Many museums admit children below a certain age in for free or have one day a week that is open to the public free of charge. Have your kids help you plan and pack a picnic for you to enjoy in your park of choice! This is a free and easy way to get out of the house and enjoy some fresh air. An afternoon of outdoor fun with your kids and their friends is the perfect opportunity to introduce them to classic sports like baseball, volleyball, and soccer. 101. Send Your Kid to Summer Camp! According to the American Camp Association100, there are many benefits of sending your kids to summer camp including the development of social skills, character building, and community living skills. If you are located in Southern California, we’d LOVE to have your children join our Fitness by the Sea family for some fun this summer! We have both a Pacific Palisades and a Santa Monica kids camp. Nothing beats summer camp when it comes to fun activities for kids!